The solar powered toy uses the solar panel instead of common batteries; therefore it will never run out of charge, of course if it is placed under the direct sun light. The panel is located at the top of the car, and once it is under the sun-light the inner engine of the car will begin to work. Solar powered toy cars are produced having a concept of sustainability and ecologically-friendly operations as a base. Therefore these cars not only have no harmful batteries, and are not charged by electricity, they are usually made out of wood or other eco-friendly materials. Since this idea is perfect and very safe for children there are many different solar powered toys developed. The car was only a start, right now there are also helicopters, butterflies, walking robots and other. The variety of toys depends on how efficient solar panels will be. These toys will sure provide lots of fun to your children and also to yourself. Electric toys may have a harmful effect not only because of highly toxic plastic materials they are done from or because they may contain very allergic paint, but also due to the possibility of electrocution and burns if they are not used properly or without the proper supervision. Solar powered toys are not only fun and safe for children, they are also educational. The interesting process of converting sun-light into energy and making the car to drive will necessarily trigger a happy and curious response from children. Those cars can satisfy the children as they have a toy to play with, but it is also great for parents, as they will feel and see that their child is in good and safe hands. The company Cooler Planet, USA, offers their solar toy product to the market called Super Solar Racing Car. A child will have to build up a car by himself; there is nothing hard or dangerous along this process. It is clear that almost magical movements of the car when it is placed under the sun-light will trigger his curiosity, interest and will add to his critical thinking development. 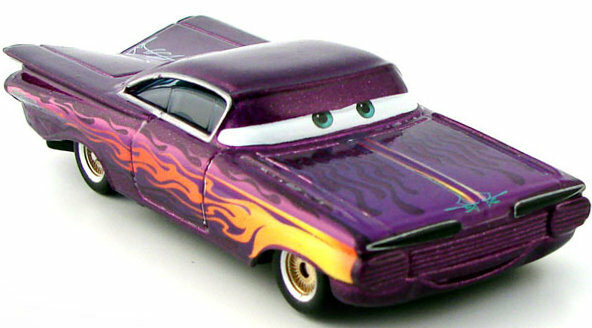 The retailer Solar Center in UK offers Colored Car Solar Models. These are great little solar powered racing cars, which also go with gearbox and battery, in order to build and wire. They will drive along a floor surface when the sun-light falls directly on its portable solar cells. These racing models will be the best in introducing the child to alternative sources of energy and getting him familiar with alternative power. It is the best to demonstrate the solar power in action, once the hand is placed over the panel, giving no possibility of sun-light; the car will slow down and eventually stop. However, it should be remembered that these toys are not suitable for younger children; the best age range is from 8 and older. Also dont'forget to make gift certificate from one of cards' templates for toys. It's small but important addition to any gift if you want your child to be excited.